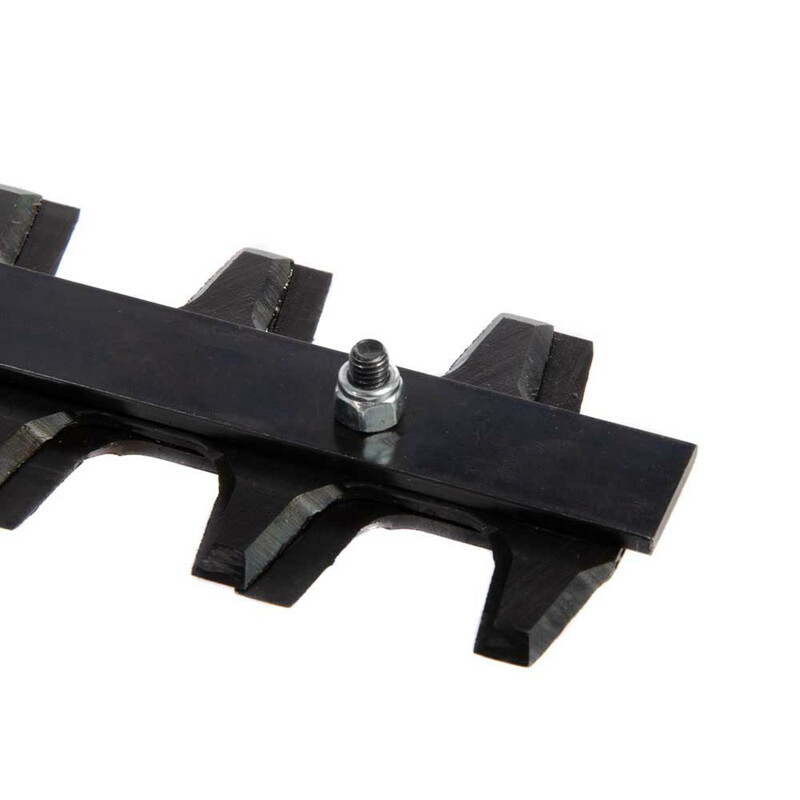 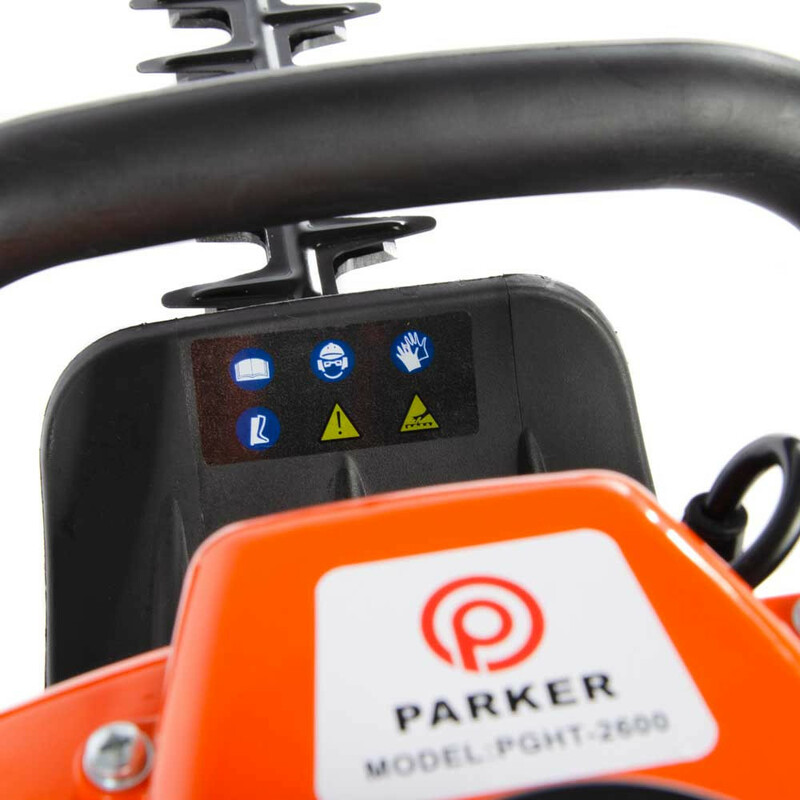 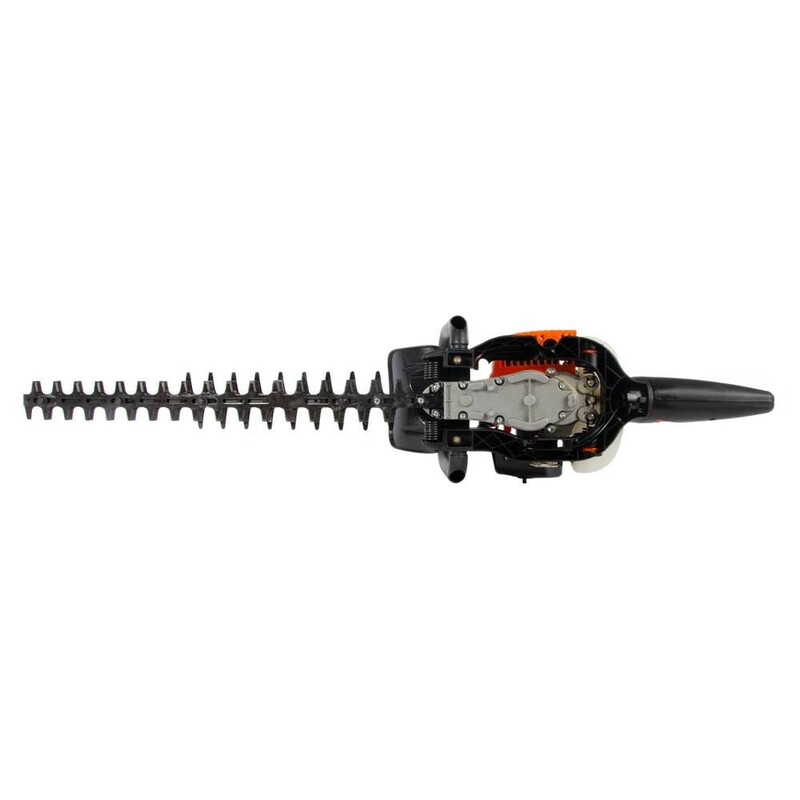 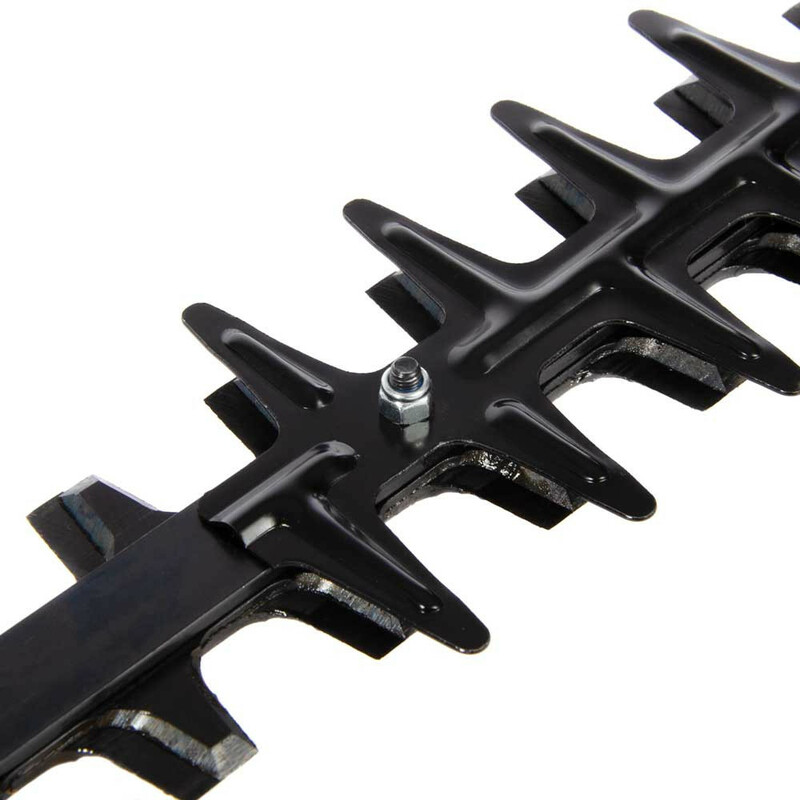 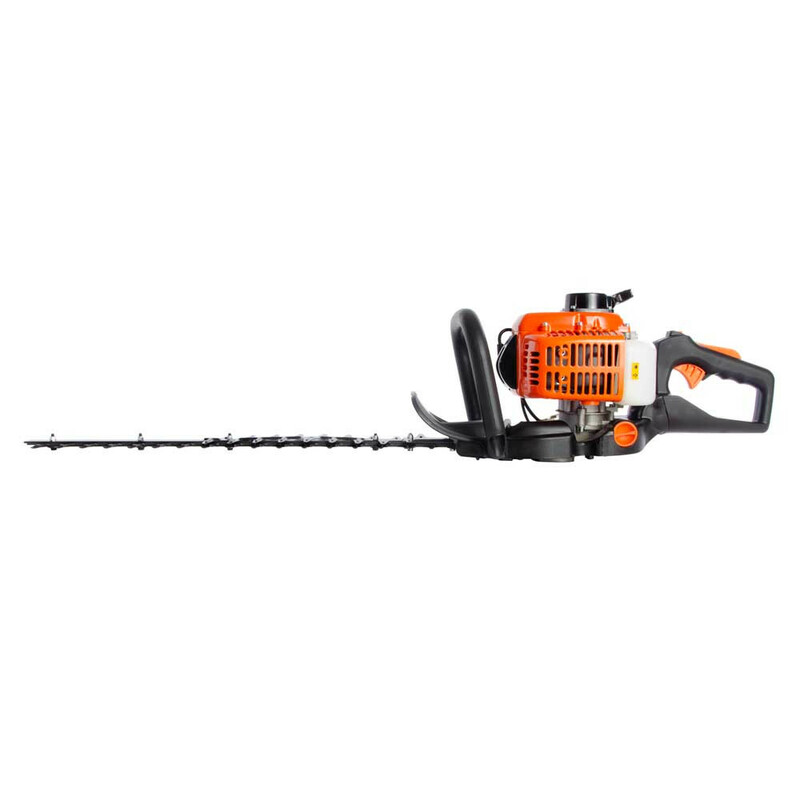 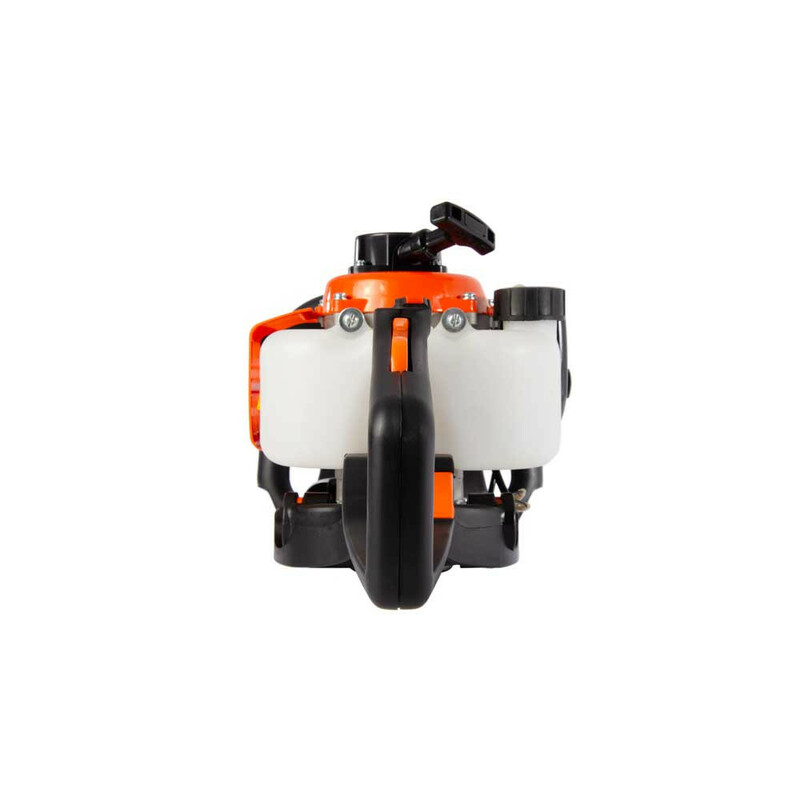 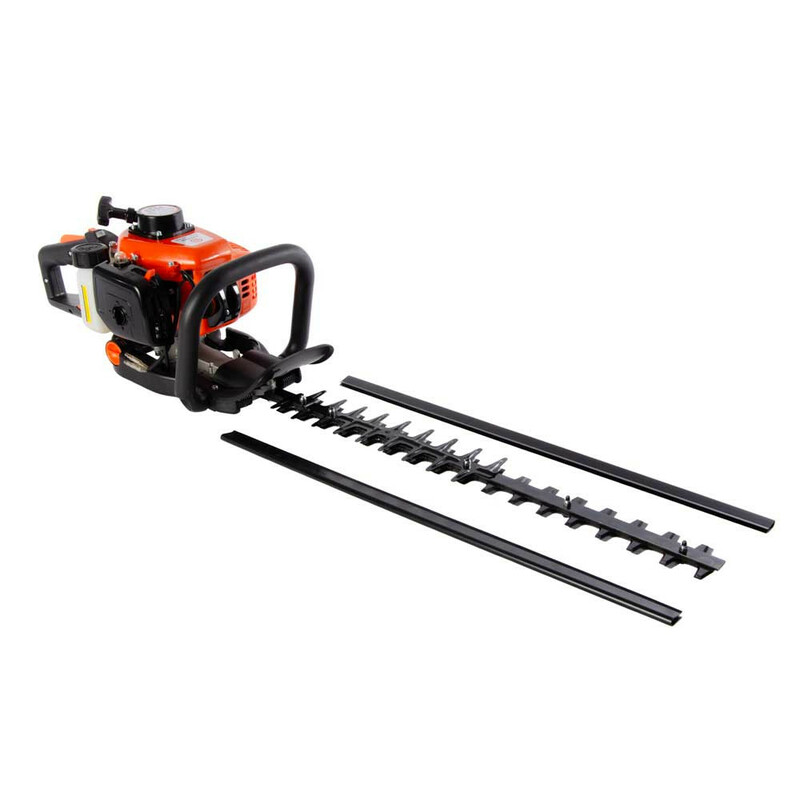 Comfortable to use and easy to manoeuvre the Parker 26cc petrol hedge trimmer comes supplied with a premium 24” blade (60cm), suitable for maintaining and managing overgrown gardens. 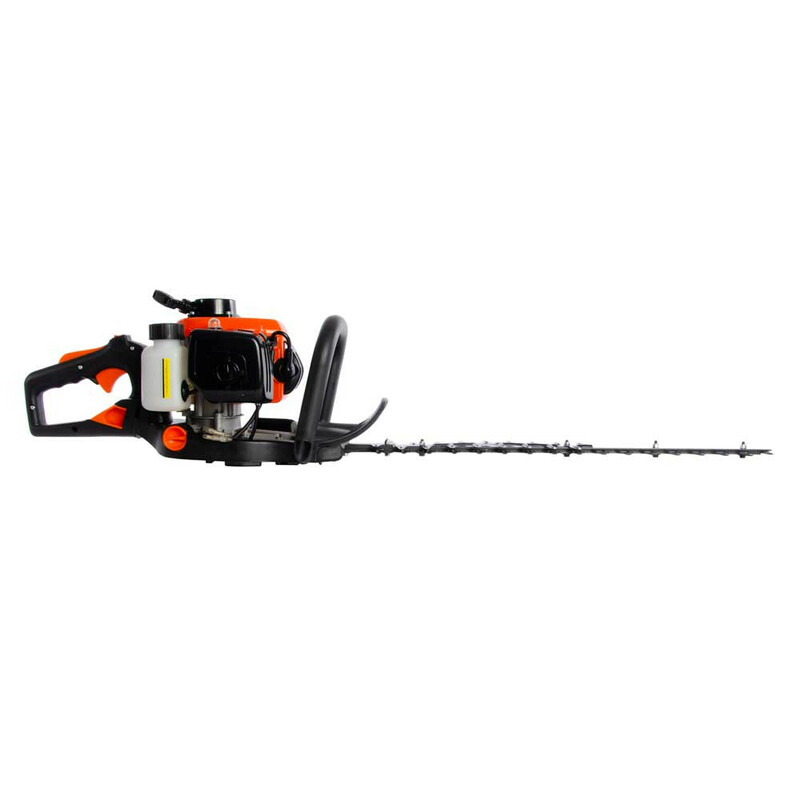 Our most competitively priced high performance petrol hedge trimmer can handle the toughest of domestic garden tasks with ease, cutting through thick overgrowth and hedges effortlessly. 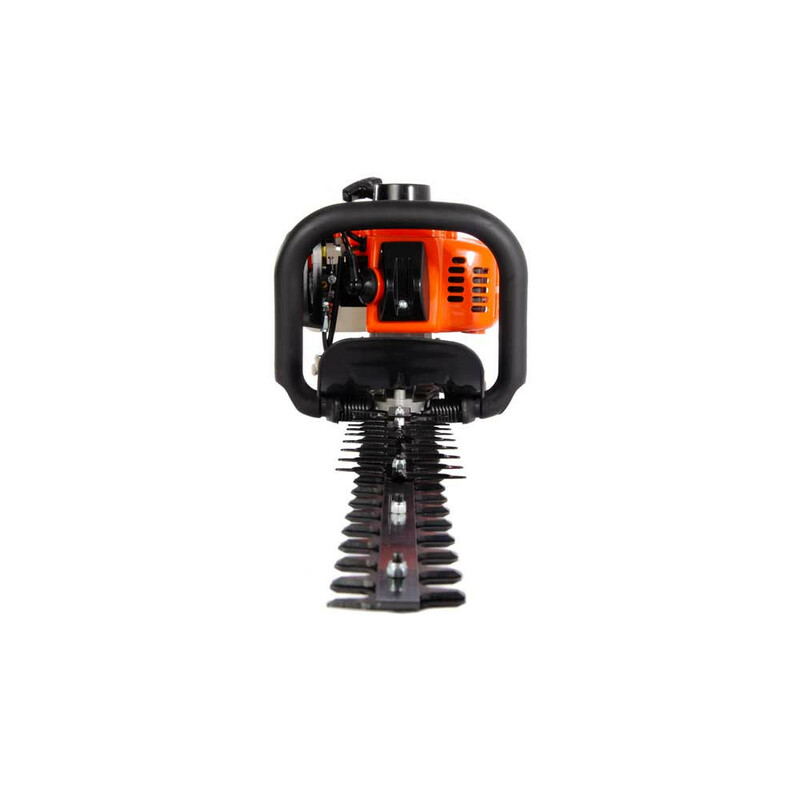 The superior 2 stroke, air-cooled engine is both powerful and efficient, also benefiting from an easy start system for a user friendly petrol hedge trimmer everyone can use. 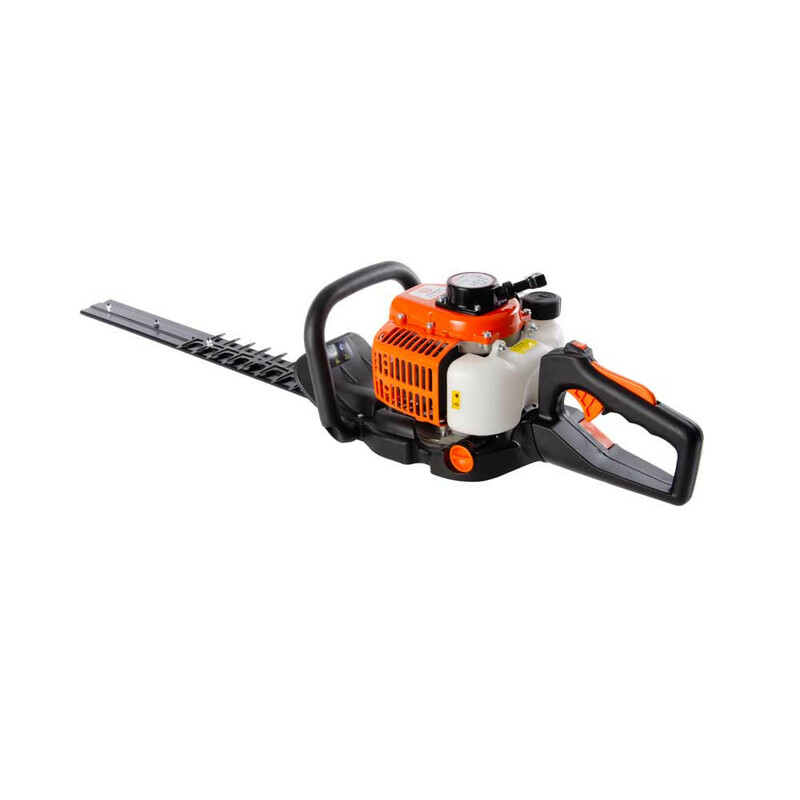 To ensure a clean, fast cut we have included a toughened 24” dual-sided blade designed for tackling anything you throw at it. 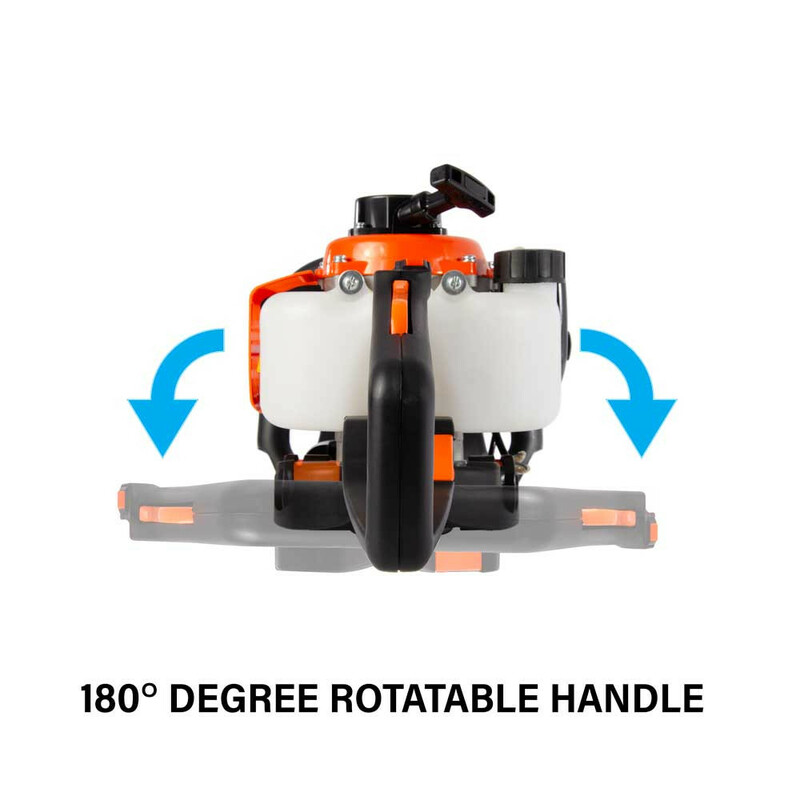 "Bought for friend who says it works very well,started 3rd pull,seems well built..."
"GOT THE MACHINE ON 08.06.18. 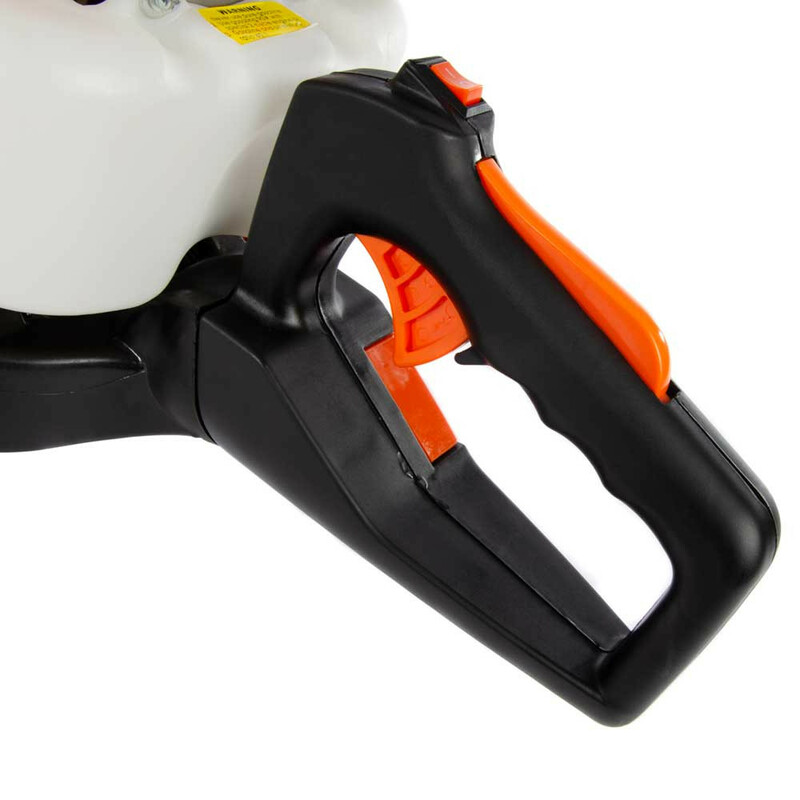 Got it unpacked and ready for use. 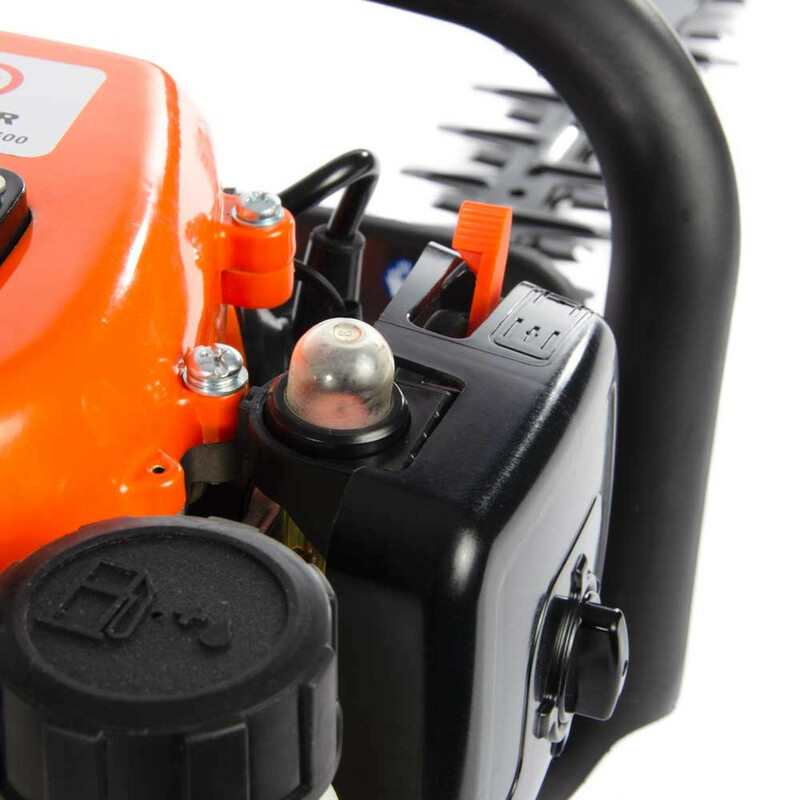 First time star..."
Simply brilliant piece of kit! 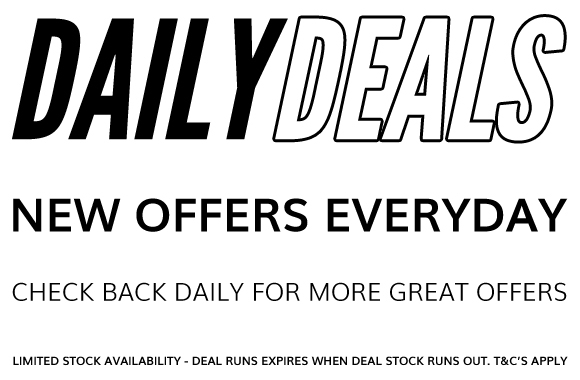 Couldn't a better item at this price range!